Even those of us who love winter know it can be brutal on our hair. From cold, dry weather outdoors to the warm, dry air indoors your hair is exposed to some pretty harsh conditions. Add to that woolly hats, scarves and other split-end traps and you have a pretty potent cocktail for creating long-lasting winter hair disasters. 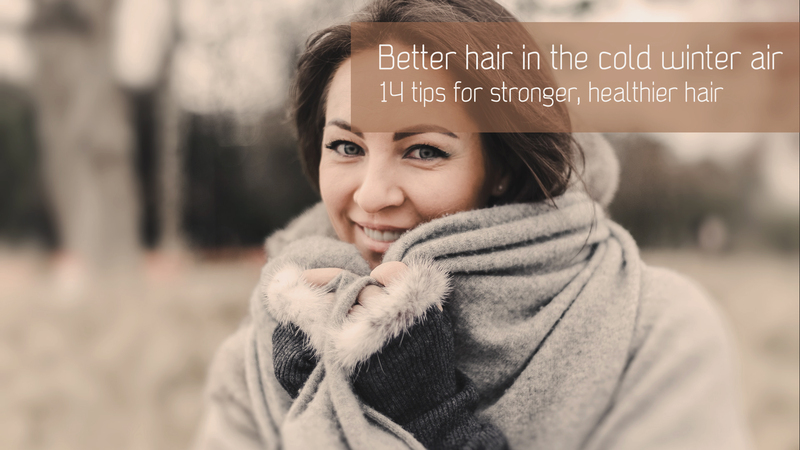 Here are some tips that will not only prevent winter hair damage but will also improve the overall health of your hair. Wash with a neutral or a moisturizing shampoo that is sulfate free. If you have thick hair, treat it regularly with moisturizing deep conditioning treatments and hair masks. If you have very dry hair, swap your hair gel for a styling cream or pomade. Creams provide moisture and make the hair more elastic which in turn will reduce the risk of breakage. Use products with humectants that attract and hold moisture in the hair. Some humectants to look for are glycerin, honey and hyaluronic acid. Focus on the ends of your hair as they are the oldest and will need the most love. Avoid products that contain high amounts of alcohol (certain gels and most hair sprays). If you have fine hair, condition every time you shampoo your hair. Heat style less. This is a good tip regardless of the season. Remove as much water as possible by blotting your hair before blow drying. 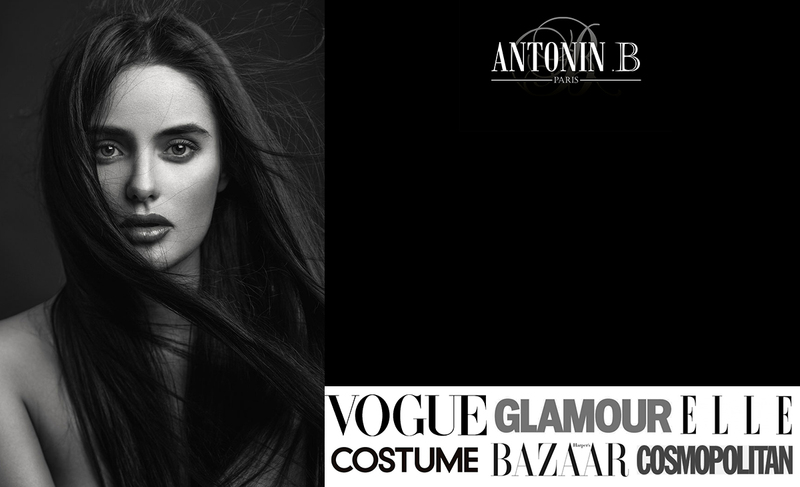 Blow dry on a cool or low heat setting and use curlers instead of a curling iron to achieve bouncy winter curls. To reduce static use a natural boar bristle brush with a wooden handle to brush your hair. If you have a strict vegan lifestyle or don’t have such a brush, a quick pass over your hair with a dryer sheet will work as well. It also helps to always have a leave-in treatment to keep your hair smooth. Always wear a hat every time you go outside. Satin lined hats and beanies are great as wool can be harsh on the hair, though not as harsh as the cold weather. Get regular trims to keep your ends in tip top shape. Never leave home with wet hair. Wet hair will freeze and get damaged in very cold weather so make sure your hair is thoroughly dry before you head out. Use a humidifier indoors to prevent indoor heat from causing your hair to become excessively dry. Follow the tips above and you’ll be all set to keep your hair looking and feeling its best all winter and come spring.